TotalCME integrates online and live programming with novel educational design, optimized for the modern, mobile Health Care Professional. 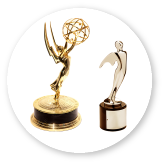 Applying Emmy Award-winning creativity coupled with extensive content knowledge and experience, we strive to enhance learning, accelerate performance, and create clinical practice changes that positively impact patient care and improve outcomes. Welcome to medical education innovation that meets healthcare professionals’ need for learning in the smartest possible way. TotalCME produces comprehensive education in a continuous learning environment using a short-form learning platform that can adapt to how and where our professionals consume information. Now healthcare professionals can earn CME/CE credits at their own pace. We build continuous learning environments and platforms that can adapt to how and where our learners learn. 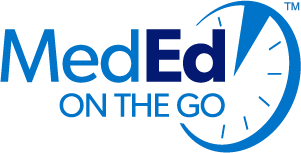 MedEd On The Go is publishing medical education for real life. Our platform provides comprehensive education delivered by leading experts covering late-breaking medical advancements. 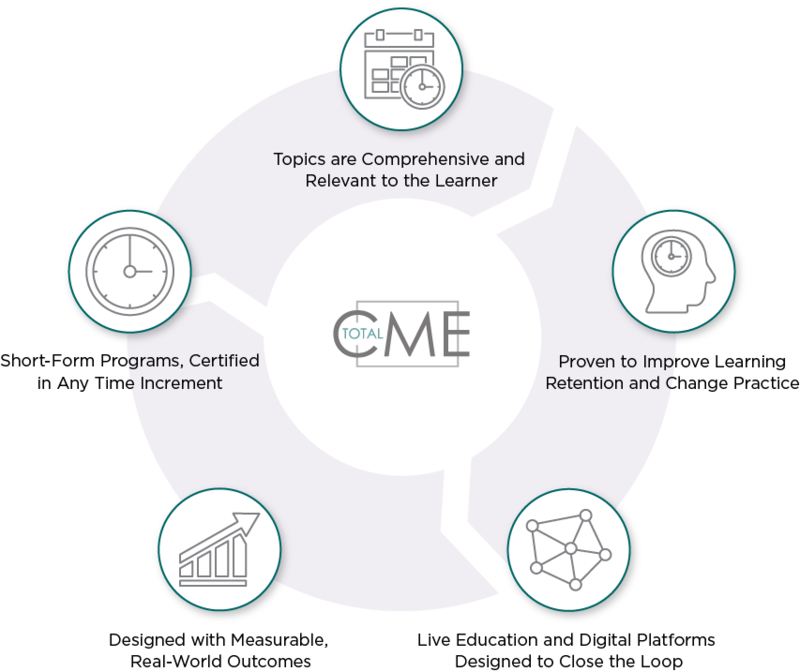 All certified content is meticulously produced by TotalCME, focusing on surrounding the learner with education that can be customized to their learning style for better retention and utilization. 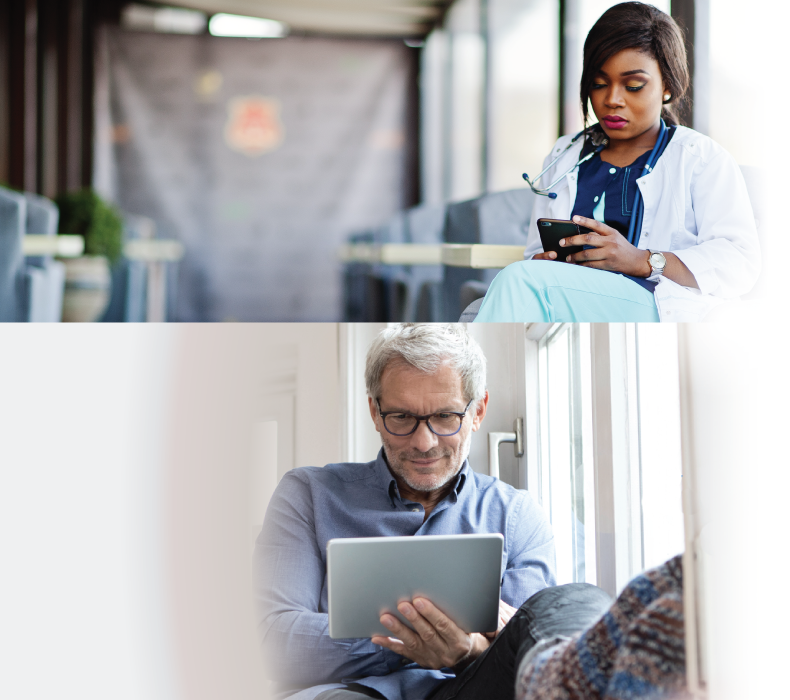 Earn CME/CE credits in unique, short-form micro-learning episodes with downloadable assets for extended learning that are accessible anytime, anywhere, and can be viewed at any pace for total manageability. MinuteCE provides relevant education designed to fit your busy life. It’s about time. IMPACT Live is an on-demand series of breakfast, dinner, grand rounds, visiting professorship lectures, symposiums, as well as TV and live-streamed broadcasts led by renowned faculty across the country. These programs focus on hot topics in specific disease areas and novel approaches to treatment. Let us show you how we employ a flip classroom approach to these certified live events by integrating with our mobile, on-the-go learning and gaming platforms to complete the closed loop learning. 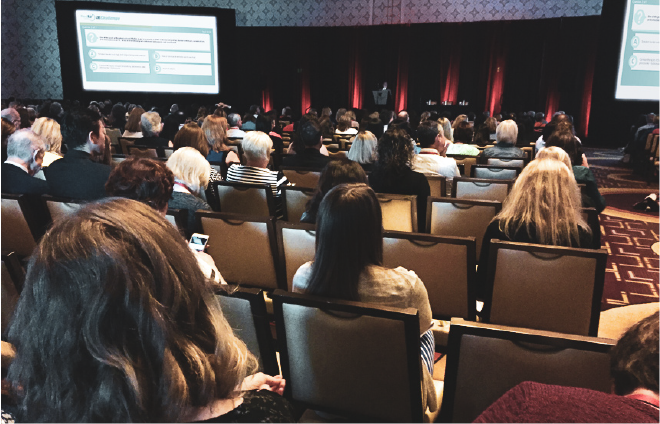 IMPACT Live has proven to enhance motivation to learn, improve retention, and boost practice outcomes. Let us show you our award-winning creative programming for live events. Over 100 IMPACT LIVE meetings per year and growing - let us show you our IMPACT success! Our quiz system expands medical knowledge in a fun and engaging way. Stimulating the competitive nature with colleagues is a proven way to build a socially connected learning environment. Quizzes can be linked with live events and mobile programs to enhance education and outcomes, ultimately closing the loop on learning. 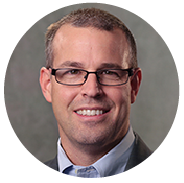 Our integrated and proprietary outcomes system provides industry-leading reporting systems. Based on our novel education design, TotalCME can delve further into the assessment of real practice change. Contact us to learn more about our proprietary and patent-pending systems. We pride ourselves on forming partnerships with healthcare professionals, societies, academic centers, and advocacy groups to make their mission a reality. Dedicated to impacting patient outcomes through continuing professional development. Therapeutic areas include Oncology, Cardiopulmonary, Thrombosis, Pediatrics/Neonatology and several orphan diseases. More than 20 years experience within the biopharmaceuticals industry. 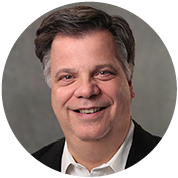 Career has included leading medical affairs teams, specializes in content creation for healthcare professionals. Focus areas include medical content creation, clinical study planning, design and operations, and clinical publications. Therapeutic areas include Oncology, Cardiopulmonary, Thrombosis, Pediatrics/Neonatology and several orphan diseases.